Built in 1981 on the shores of the St Lucie River are the 39 condos of Four Winds on River. These two-bedroom condos are generously sized and have had some major upgrades in recent years. This charming waterfront community offers the lease of ocean docks for up to a 50-foot vessel. Residents can enjoy a large riverfront clubhouse with kitchen and common areas for events, two tennis courts, and a heated swimming pool. This gated community also shares its common areas with the small and exclusive Snug Harbor West. 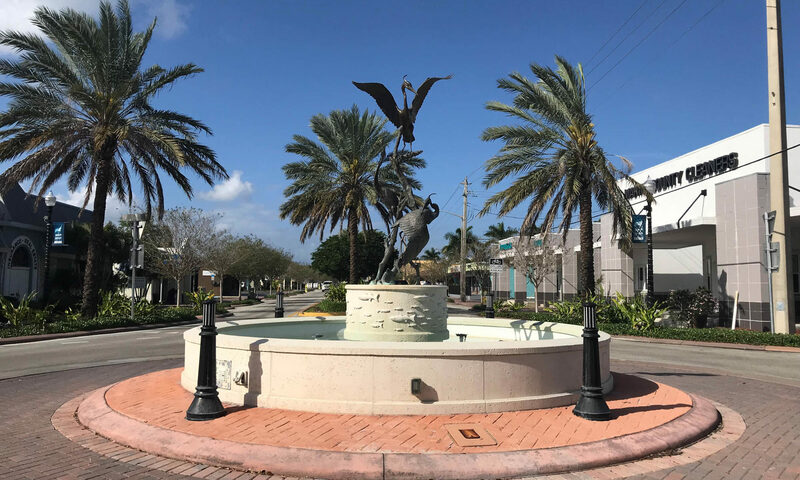 The location of this neighborhood is exceptional as its minutes to beaches, shops and downtown Stuart. Spoil yourself at the many shops in town and treat yourself to lunch or dinner at one of the restaurants. 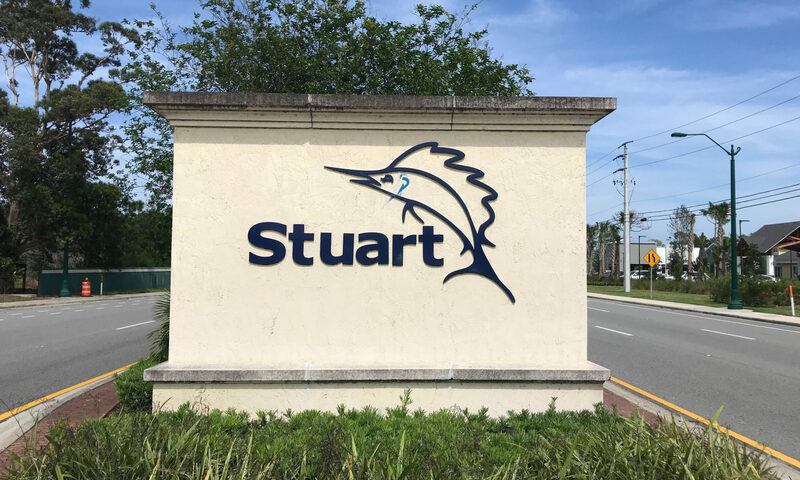 Stuart is a picture postcard type setting with the St Lucie River being a big attraction for many visitors. 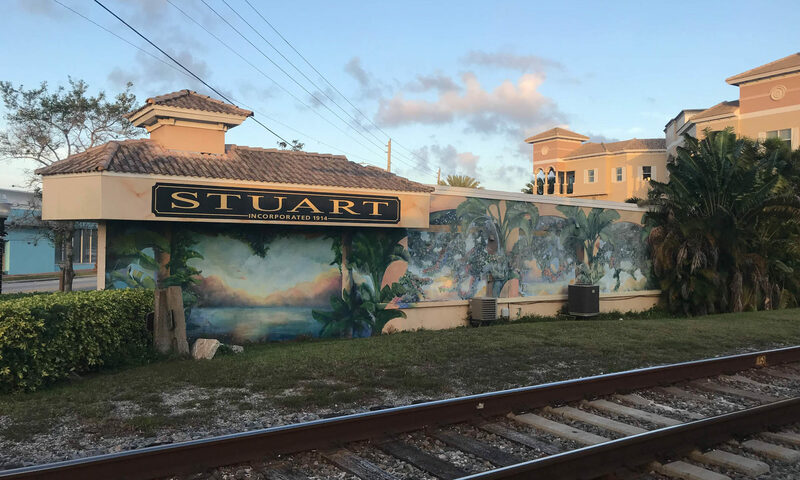 The crystal-clear waters, pristine landscapes, and skyscraper free views helped to give Stuart its title of “Most Beautiful City”. With a great location to major roads and transport links visiting other wonderful towns and cities is a breeze. 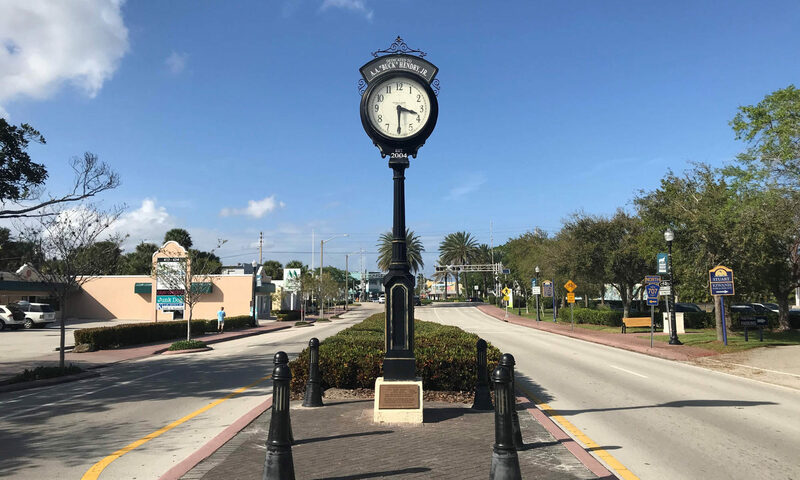 Jupiter is just 35 minutes and Miami only two hours. 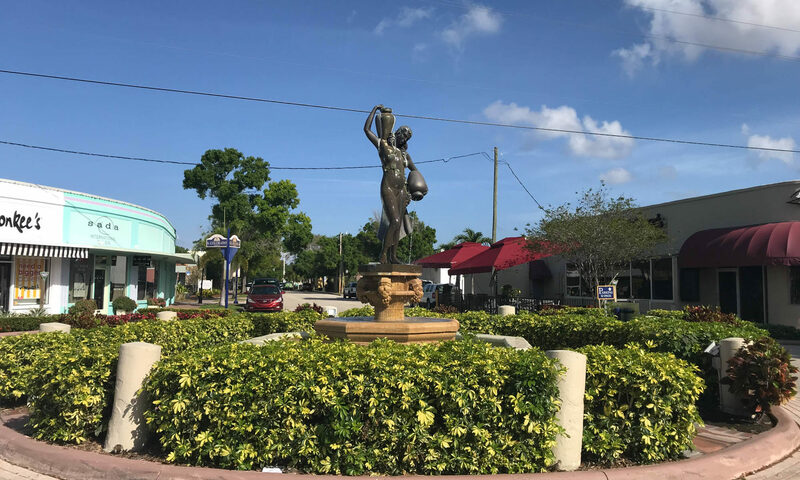 Stuart is often cited as one of the best small towns to visit in the US and visitors rarely want to leave once they arrive. Four Winds on River is a great community within this charming town. I am interested in learning more about Four Winds On River homes.